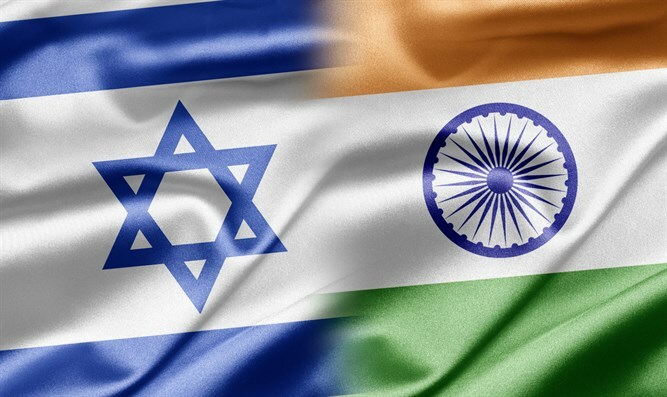 Israel Aircraft Industries (IAI) has signed a $777 million deal with India in which IAI will supply Barak 8 air defense systems to seven Indian Navy vessels. Barak 8 is an active defense system for sea-to-air and surface-to-air missiles designed to protect against aircraft, helicopters, UAVs, anti-ship missiles, cruise missiles, and more. 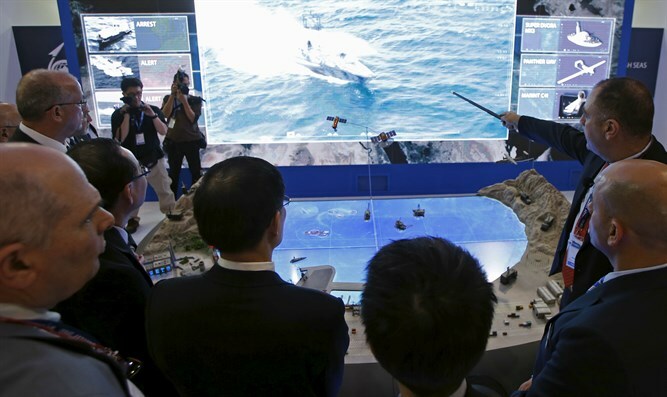 The advanced defense system has been sold to a number of customers around the world for a total of $3 billion. Defense Minister Avigdor Liberman welcomed the deal's signing with India. "Congratulations to Israel Aircraft Industries and the defense establishment on the huge deal for the sale of Barak 8 to India, which is another proof that security is an investment and not an expense. IAI is a national asset. It must be maintained and strengthened."